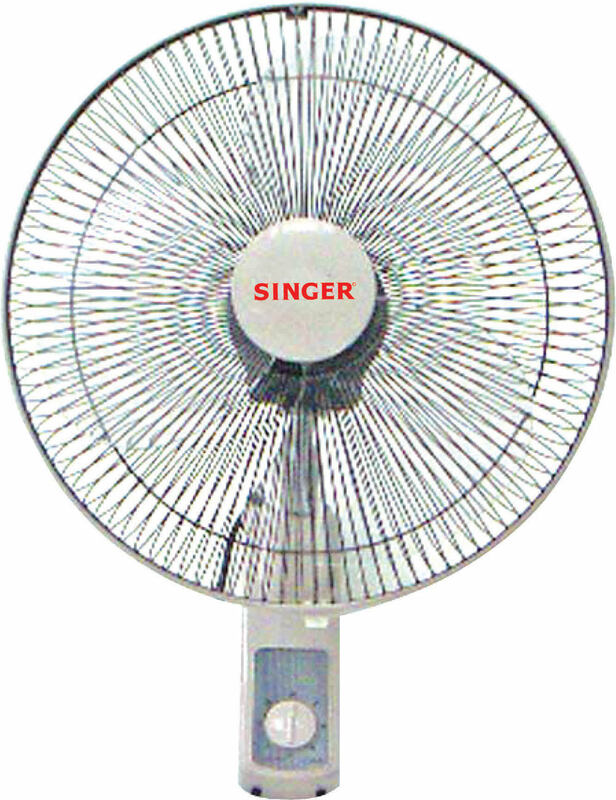 Cool your space with Singer 60" Ceiling Fan that deliver strong air ~ suitable for large rooms. 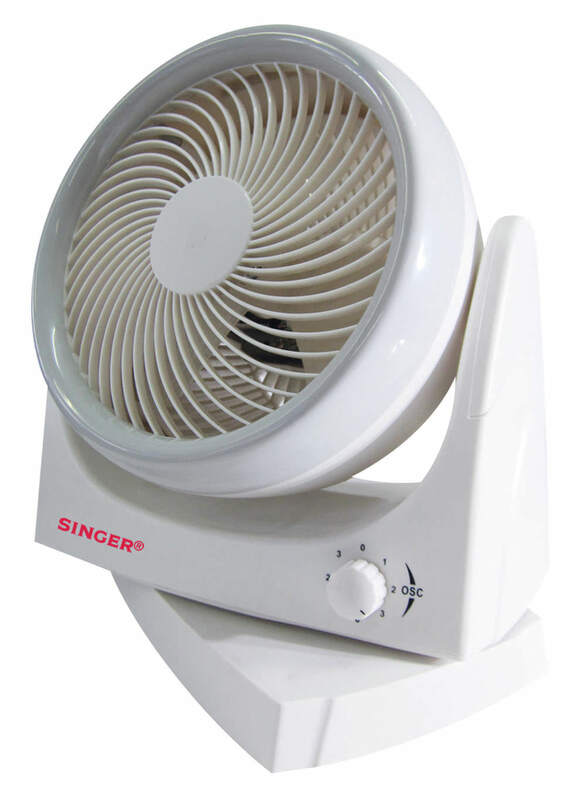 This simple deisgn fan perfect for new home-owners or for those who loves simplicity. It's certified by Sirim as 5-Star rating product. 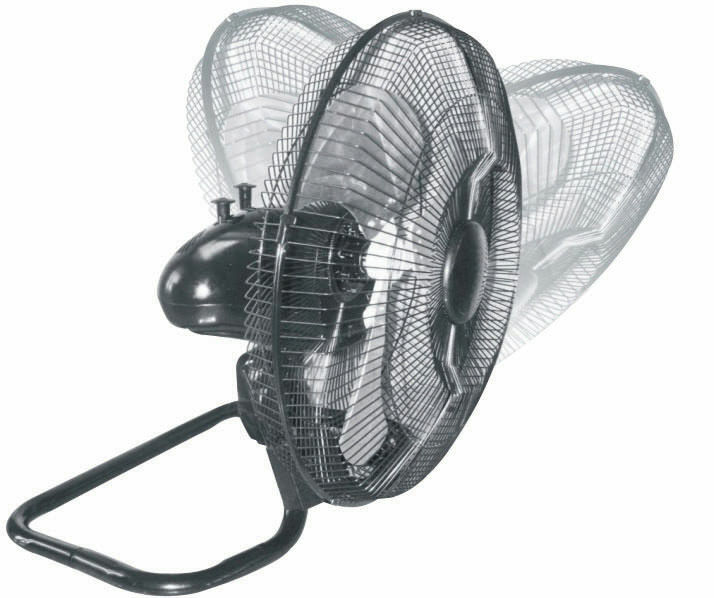 5-Star rating = Higher air delivery with lesser-input power watt. 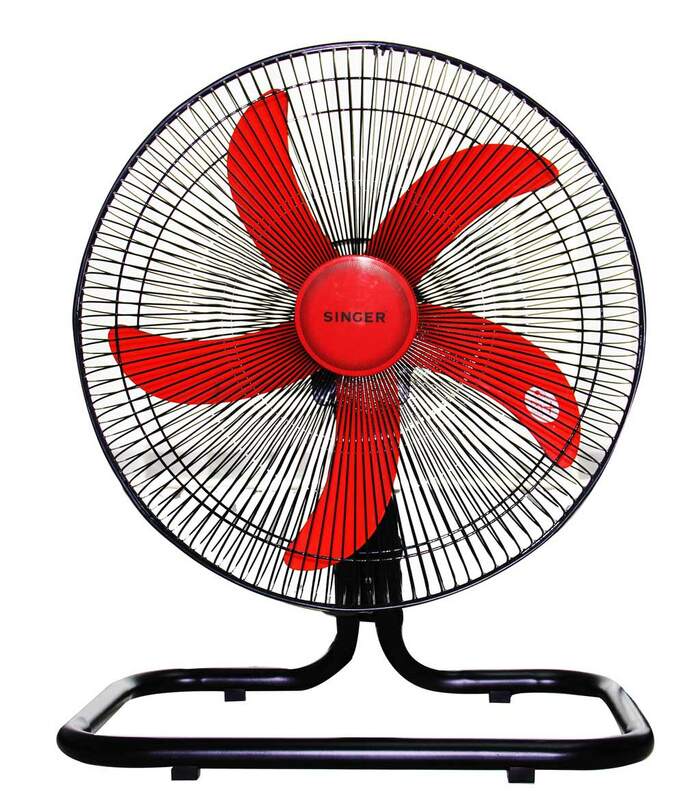 18” Commercial Floor Fan comes with 5 blades to comfort you with stronger air flow suitable for large space like restaurants, offices, opening space, schools and etc. It’s elegant design suite any typeof furniture arrangement or décor of the space. 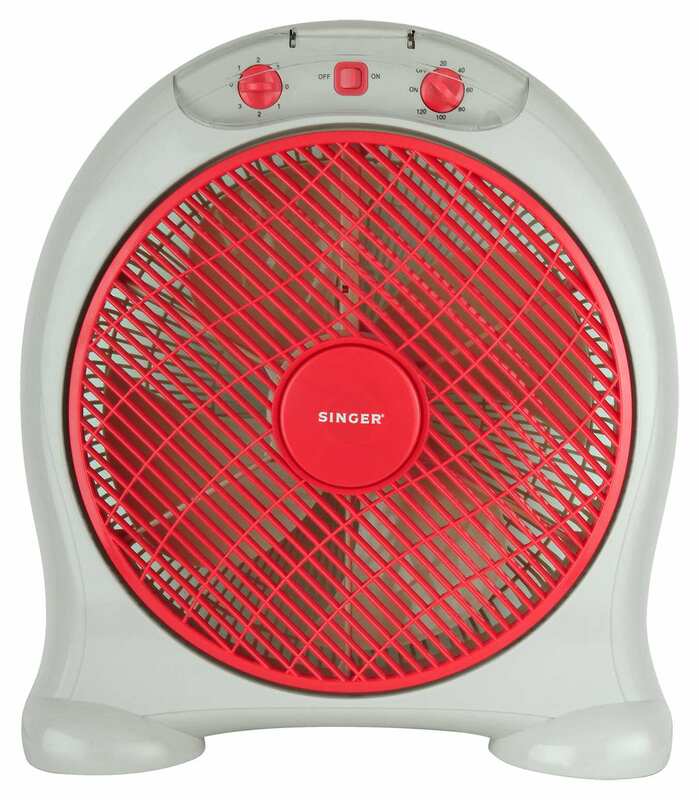 You can also use it to cool down other electrical equipment from heating up or drying up a wet floor. 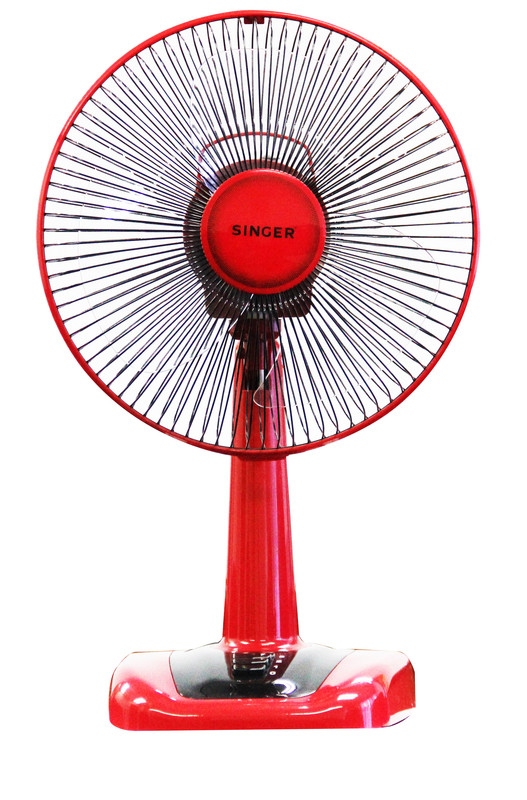 Stay cool and fresh throughout the day with Singer latest trendy look 12” Table Fan. 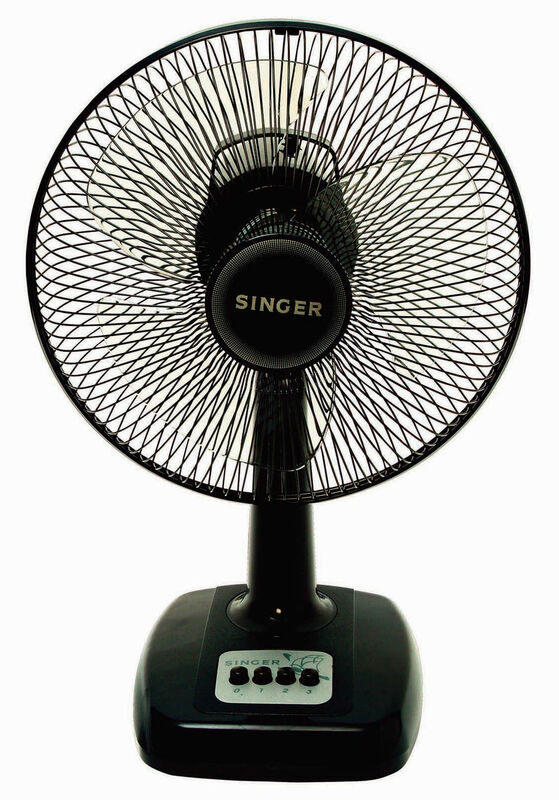 The 3 Speeds with Left-Right oscillation enable air flow to reach many area of the room.